October’s beauty hit list is all about that younger, natural, glowy face. love the fresh face, dewy look? I have 8 tricks to achieving dewy skin. DIY Wavy Beach Hair – for hair on the GO! Love the wavy beach hair trend? Lucky for YOU, I have a great hair tutorial that will have you looking your best when you are on the go, day to night! Want to develop a a skin care routine but not sure where to start? I’m sharing my top five skin care rituals that help me keep my skin looking it best! 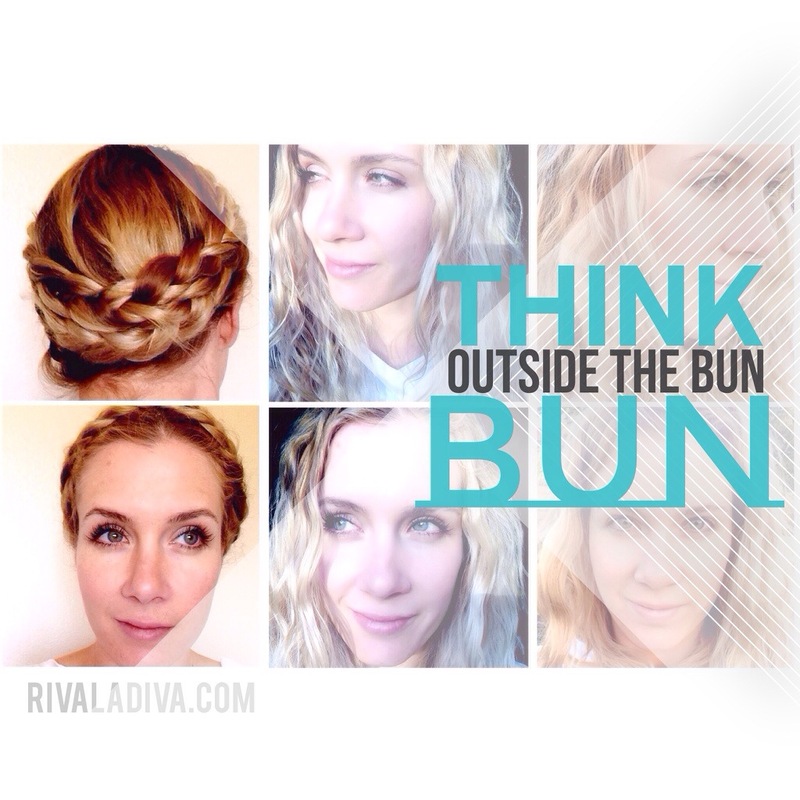 The Braided Band tutorial with Half ponytail. Recreating this stylish take on the floral bohemian hair crown look as seen in Valentino’s Spring Couture Collection for 2015. Wouldn’t it be lovely to have a style that could transform from day to night? And back to day? The next day. As I was thinking o..